The Woken Trees | Interview and tickets to win to their gig in Den Bosch or Amsterdam! 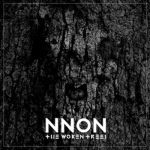 In two weeks The Woken Trees will play a few gigs in The Netherlands, and after listening to their intriging and dark songs, we at Nordic Vibes got curious about the guys behind the music, so we asked drummer Thomas some questions about the band, their music, the making of their album in a cold cellar and more. Thomas is one of the founding members of the band, who all hail from the Northern part of Denmark. He explains a bit about the forming of the band: “We have known each other since childhood. Some of us had been hanging around at Maltes (bass) place and watched the movie The Doors with Val Kilmer a late night hour, and that was a groundbraking moment for us. It made a huge impression on all of us. And since we all played instruments by self-taught methods we decided to make a band. 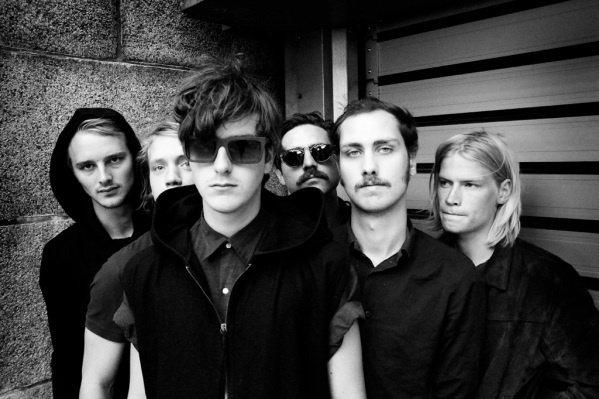 Then we moved to Copenhagen as soon as we could, to play music”. Of course, a band is nothing without a name. In our ears, The Woken Trees sounds a bit sinister. When hearing the band name, we see dark woods with black trees as high and far as you can see, and then they wake up and haunt you. It turnes out that the band name was inspired by an old song: “It’s a song by The Open Mind, called I Feel The Same Way Too, which was written in 1969. A part of the lyrics is the phrase “the trees will wake up soon..” We liked that image and just rephrased it to The Woken Trees. We like the sound of that, plus it looks good in writing. That it’s sinister doesn’t bother us at all, rather the opposite, as it’s a basic condition that the sinister and dark permeates everything we do”. Don’t get it wrong though. The guys behind The Woken Trees are not fed up with life or whatsoever. Thomas: “We’re young happy people who enjoy life in many ways. And the balance is right! The dark universe holds a strong expression that we love, and that’s why we use it”. 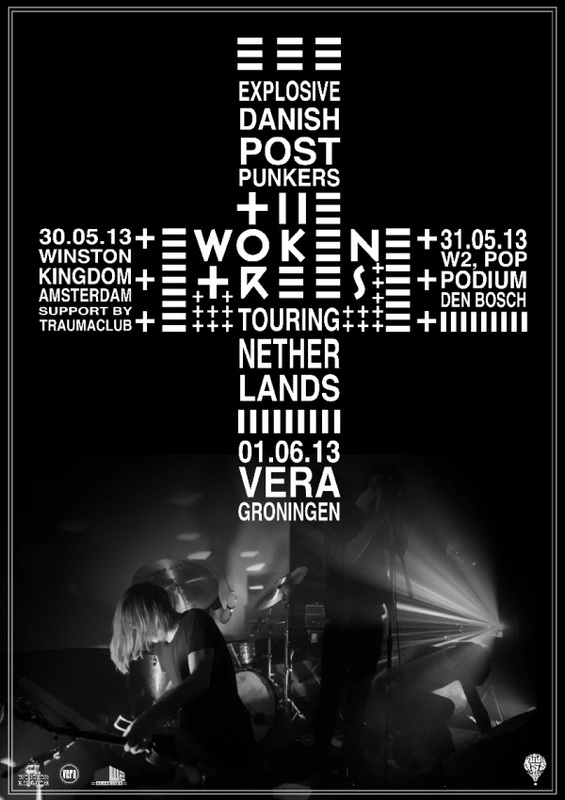 On May 30 The Woken Trees will kick off their short Dutch tour in Winston, Amsterdam, after this they will rock W2 in Den Bosch, and play the third and last gig up north in the dark basement of Vera, Groningen. Live, the music will sound a bit different from the album. “It will be much more explosive, energic and dangerous. A warning for epileptics is granted”.